Please note that this page is no longer open for registrations. 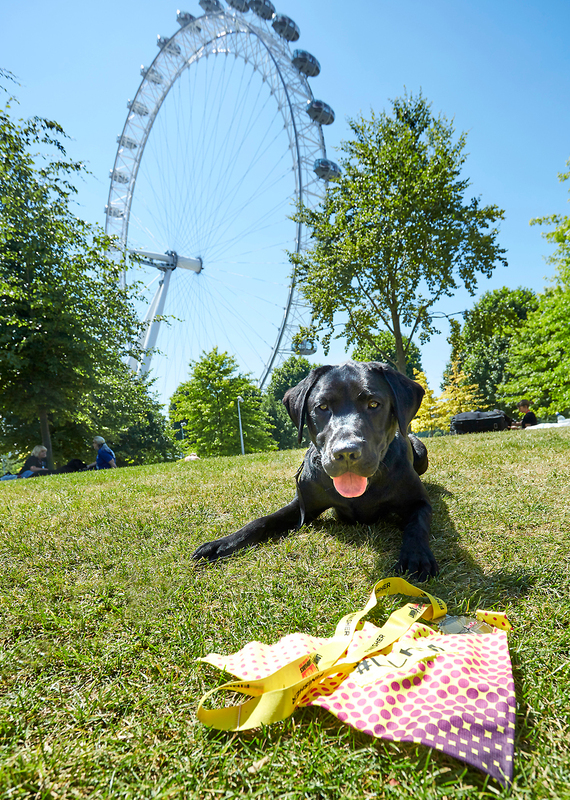 Join #TeamGuideDogs at this incredible central London half marathon, with a route taking in the truly iconic landmarks of our capital. 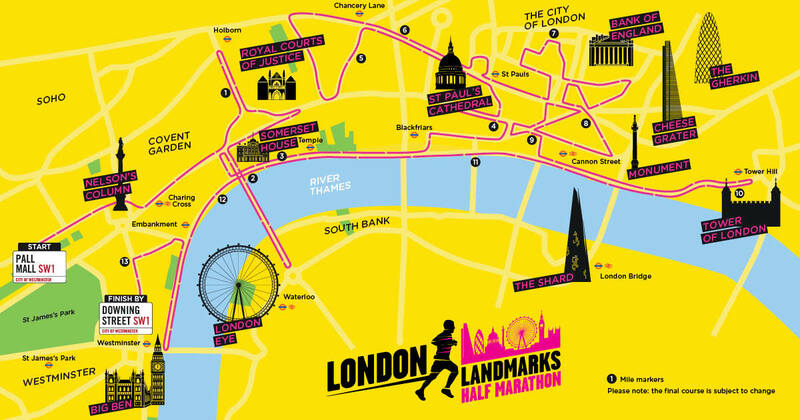 To apply for one of our guaranteed places in the 2019 London Landmarks Half Marathon please click 'Register Now' on this page and complete the application form. If you've secured your own place in the ballot and would like to join #TeamGuideDogs, please visit this page to register. for one of our charity places in this fabulous central London half marathon please click the 'Register Now' button on this page and complete the application form. Already secured your place in the ballot? You can still join #TeamGuideDogs! Please visit this page to complete your registration. Questions? Please don't hesitate to get in touch with us! You can reach the team Monday to Friday, 9am-5pm on 0345 143 0200 or email us at events@guidedogs.org.uk - we'd love to hear from you!